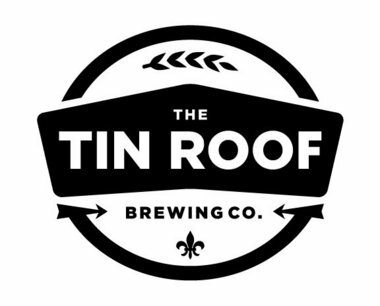 The BR Beer Scene: Help Name Tin Roof's Coffee Porter! Tin Roof's newest seasonal, their Coffee Porter, will be out before too long and it's looking for a name. The poll is up on 225's website, here's a direct link for you all, and you can cast your vote among the 7 finalists. My picks? Either Parade Grounds Coffee Porter, which would be an homage to the LSU Parade Grounds of course, but also a play on words with the grounds and coffee. Or possibly Rise And Grind Coffee Porter, because there's nothing wrong with a breakfast beer and I like the tie-in to coffee in the name. The ones I really don't like... Mojo Porter... boring! And Neutral Grounds... I get it, but this is a BR brewery, not New Orleans. Parade Grounds works so much better here. Anyway, cast your own vote by 5 PM today to help name the beer!